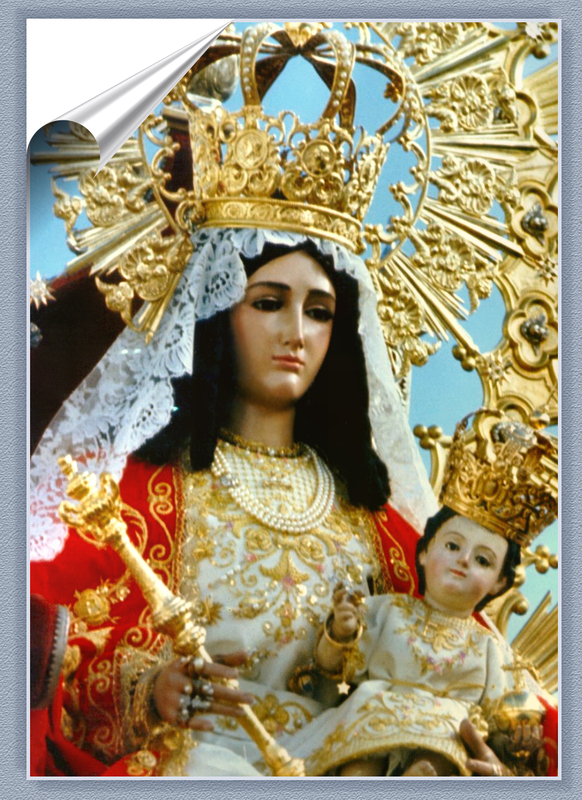 This feast day of Our Lady is important to us both as Catholics and as Americans. It was during the War of 1812, when the British tried to reclaim their colony again. It was a certain non-Catholic, Protestant General who asked the Ursuline sisters to pray for the success of the USA. The Americans were severely outnumbered (Like the Christian world in 1571 at the Battle of Lepanto) and it would take a miracle to win, which we did. This General thanked the nuns after the Battle of New Orleans in Louisiana… Later he became President Andrew Jackson! !